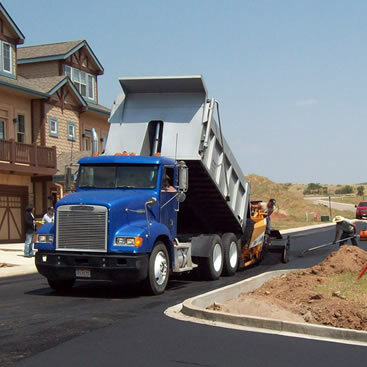 Hurley Asphalt was founded in 1976 based on strong traditional values. Our priority is customer satisfaction based on a strong work ethic and value for money. We have achieved an “A+” rating at the “Better Business Bureau“, customers are invited to inspect our rating and performance reviews. 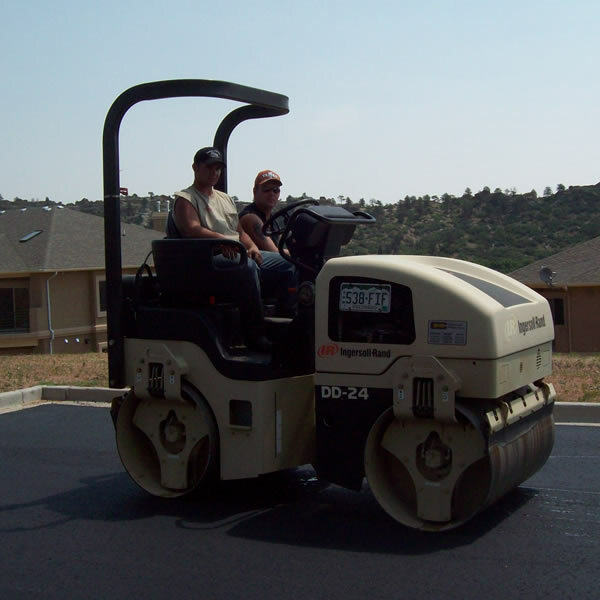 We are a family owned and managed asphalt paving company, serving our Colorado Springs asphalt & sealcoating customers for over 30 years. Please take a look at the nice things our customers say about us – TESTIMONIALS. 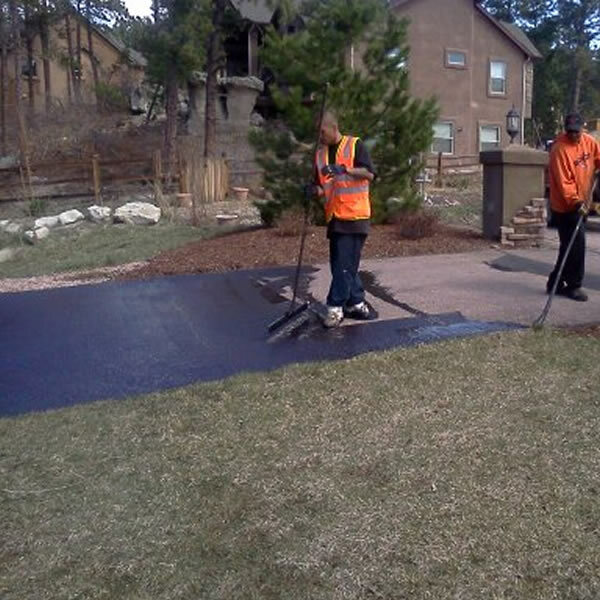 Please call us at 719-531-6783 or contact us HERE and let Hurley Asphalt be your paving company. 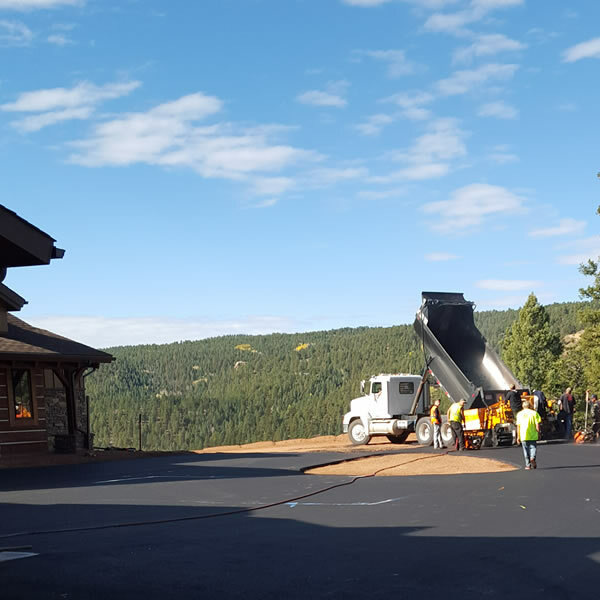 Pikes Peak Region’s leader in Residential asphalt services. 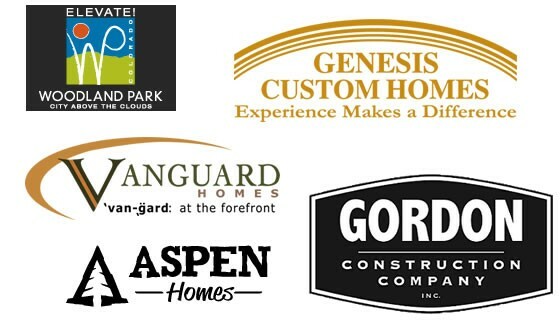 For over 30 years we have have earned the trust of contracting companies large and small. The Town of Monument Triview Dist. McDonald’s of Colorado Springs CO. Majestic Park Woodland Park CO.
Great experience with John and his crew! 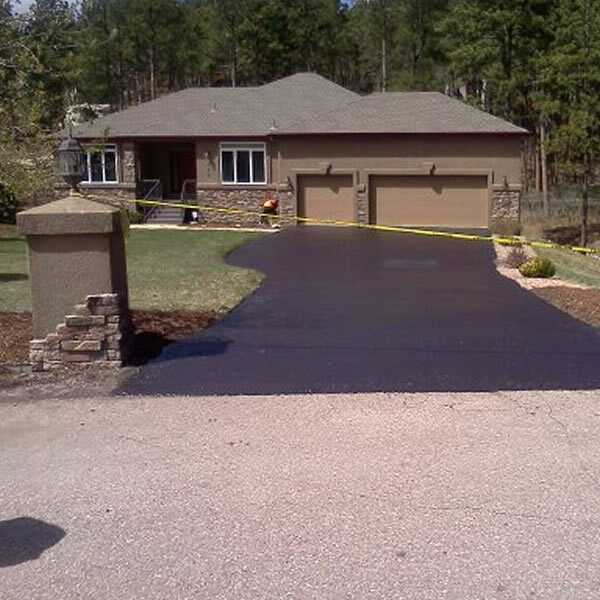 More than reasonable estimate to do my driveway. No money up front, just payment on completion. I liked that. They came out immediately and spent the first day prepping everything. The grade was a bit tricky, but they got it right. Day two, they paved and were done in several hours. Looks terrific. And they cleaned everything up as well. Highly recommend them. Copyright© John R. Hurley Asphalt, LLC 2013-2016. All Rights Reserved.